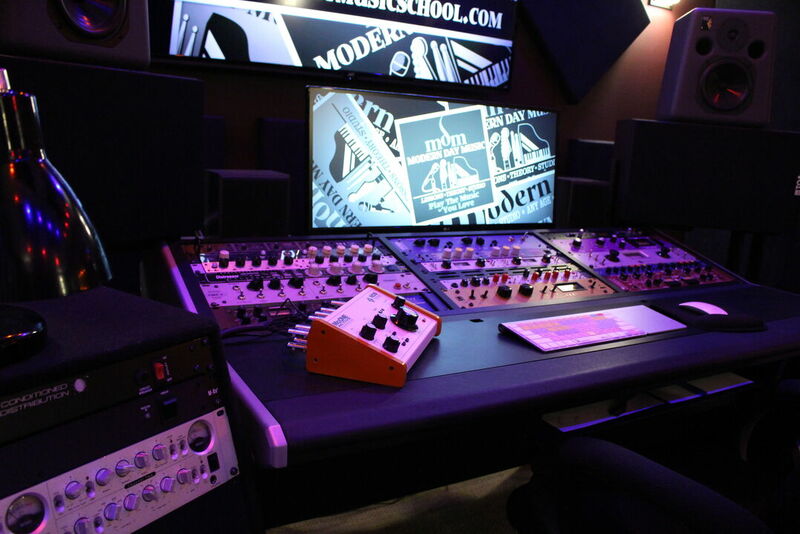 At Modern Day Music we never force anyone to learn something that they don't want to learn and only teach material that is relevant to the song or style of music they want to play. This method is what sets us apart from other teachers or schools and is the primary reason our students tend to continue ongoing music education with us. We create a comfortable and fun learning environment for our students by teaching them what they want to learn. Utilizing this method there is less pressure on them and they actually want to practice. 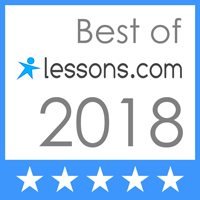 It is the job of our teachers to make sure that while students learn what they want to learn, they also learn all the collateral theory and technique that goes into being an intelligent musician...so they have the foundation to continue playing their instrument their whole life. 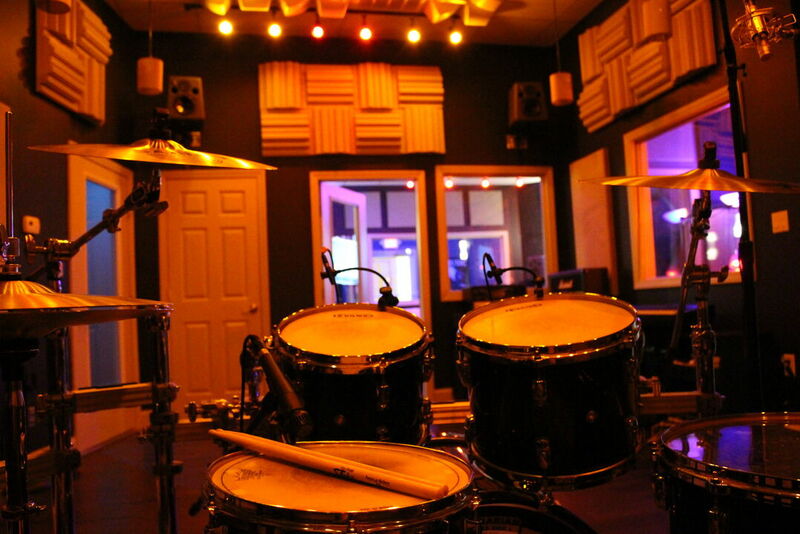 Located at 1673 RT9 in the Healthplex Fitness building in Clifton Park, NY, Modern Day Music (MDM) is a Music School that has created a whole new approach to getting people involved in playing music. Call us anytime for information, open 7 days a week by appointment for sessions! Our staff is very creative and immensely involved in their craft. We are able to custom design our lessons and teaching agenda specific to each student's goals and learning style. At MDM we want you to play the music you love. We have assembled a team of super talented music coaches who have extensive performance, touring, recording and educational experience. At the same time, our coaches are simply great people who are in many ways mentors and role models to our students. Our students look forward to the quality time they get to spend with their coaches. Our coaches have dedicated their lives to performing and teaching music and are passionate about playing themselves and teaching students how to play and perform too. ...all with a custom teaching approach! That is why Modern Day Music was created. It is a shame that more people are not choosing to play music for fun and enjoyment, and that is what MDM is all about. Having a great time playing, performing, and recording the music you love. We strive to make you a musician for life because you love to play, not because you have to.